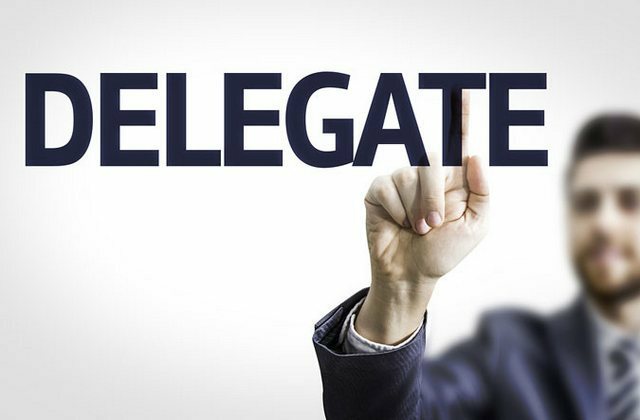 To delegate is to assign responsibility and authority to someone else in order to complete the task at hand but you retain the overall responsibility for its success. 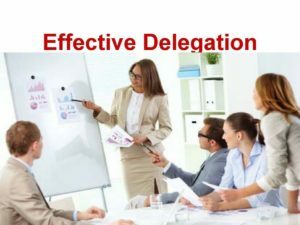 Delegation of authority is very important to any organization as it empowers employees or team members. It is essential in sharing authority and duty among individuals within an organization.Withoutit, it will be difficult to establishing a formal organization. Development: Team leaders have skills and abilities that can be passed down to other team members. The best way to do this is to teach them the new skills and then delegate duties to them for them to utilize the already learnt skills. 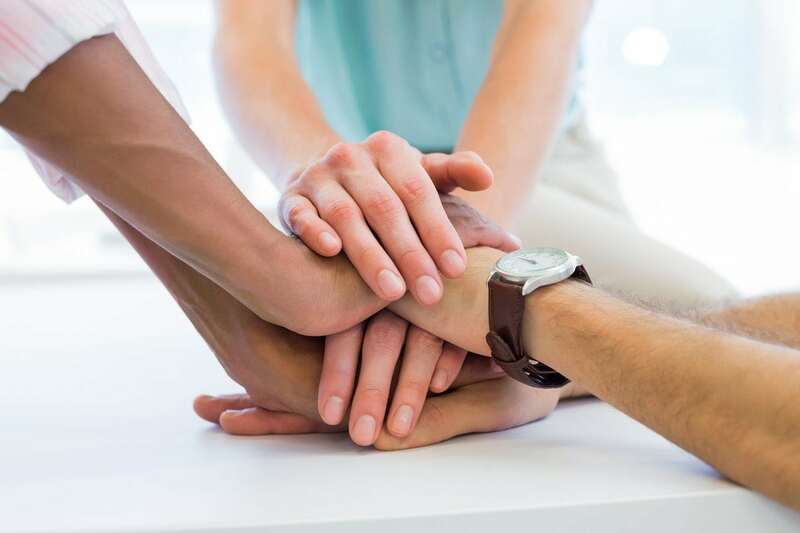 The importance of delegation is in team development as well; as you can outsource team development to experienced members of your team thereby increasing their mentoring skills as well as decision making. 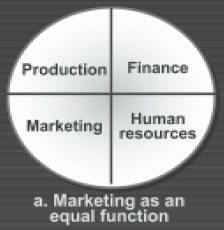 Empowerment: To empower is to allow others become experts at what they do even if they surpass your ability. This encourages personal development of team members leading to the overall team success. Leadership: A good leader does not do, he plans and coaches. After coaching, team members will take roles assigned to them and accomplish with or without supervision. When tasks are completed, new tasks can be taken with maximum confidence. Delegation is not only directed downwards but upwards as well. Whichever the direction tasks are assigned, it is important to follow up on progress and propel the team for success. Honesty: You should be open to the team on what you expect. The above leadership skills can be developed with time as one learns to trust, to be honest and to communicate effectively. This whole process brings together the various parts of delegation i.e. ; situation assessment, assigning of responsibility, availing oneself and affirming of objectives. What tasks are for delegation? 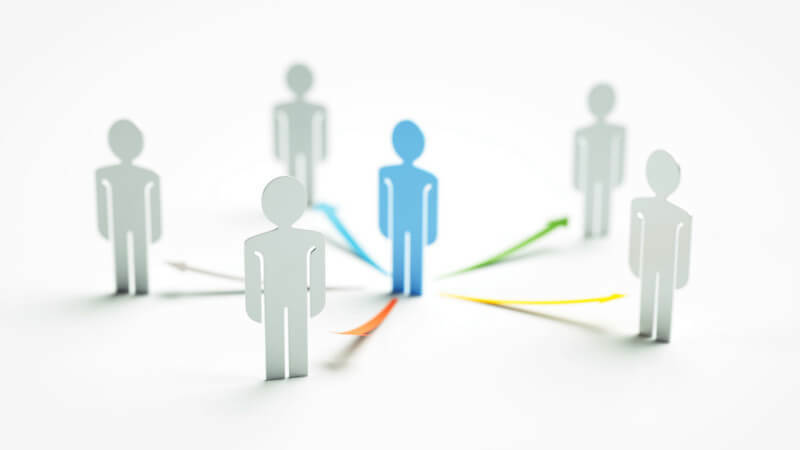 Who is the most effective person to delegate to? What expectations do I have for this task? And after work is completed, what are the available methods of task evaluation? When assigning the roles always ensure that the best selection process for the person to be delegated to is in place, communicate your expectations in the best way possible and do follow-ups to ensure correct processes are maintained and followed to the latter. The follow-up process will be effective when the person who is delegating tasks avails himself in person. That way, lines of communication are strengthened through questions asked. To realize expectations, follow through how things are done and give praise where it is due. Constructive criticism can also be practiced and always ask the team on what they think should be done for better future results. In most cases, leaders tend to be reluctant in trusting other people with decisions that might impact the overall running of the organization for the simple fear that things might not be done as expected or desired. As a leader therefore, sometimes it is important to sacrifice individual ideas for delegated tasks so long as the quality of work output is at an acceptable level. Improved decision making: Another importance of delegation is that it always leads to better decisions. This is because supervisors are closer to the scene and are part of everything that happens and they only need to be empowered to make justified judgments. 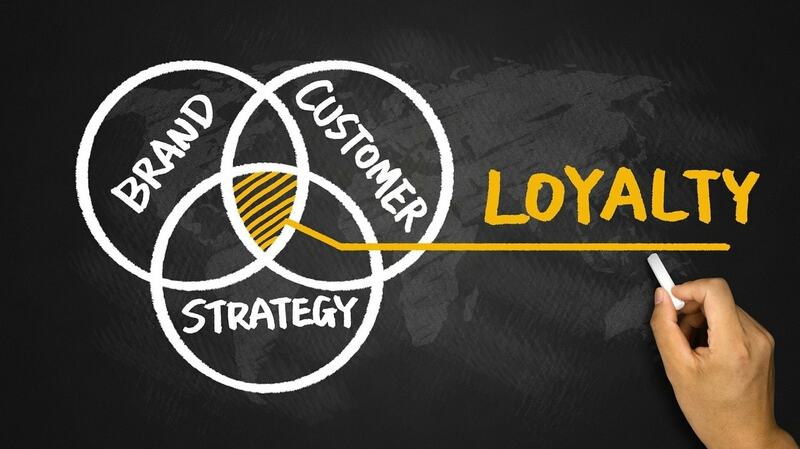 A good example is when a sales manager makes sales decisions in his territory without influence from the general manager based far away in the headquarters. Managers are relieved from heavy workload: Everyday, responsibilities accumulate. When a lot of duties are handled by one person, inefficiency creeps in resulting to wrong decisions that negatively influence the company operations. When the supervisor or manager is relieved some duties, he will be able to concentrate on higher matters of management. This is where the importance of delegation lies. E.g. 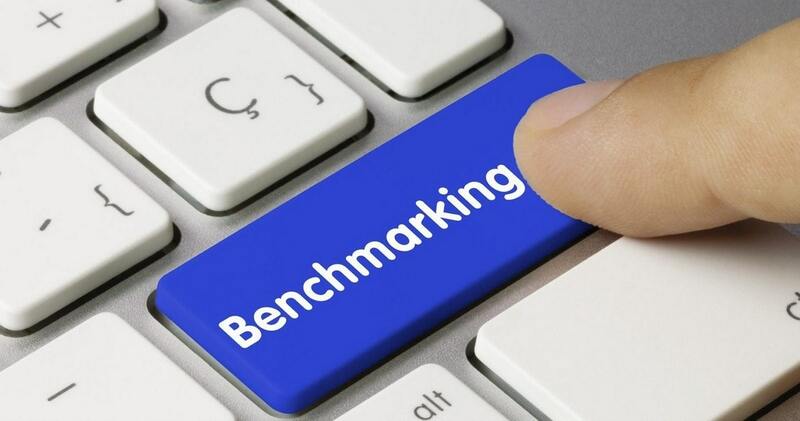 it will be a waste of time for a manager to engage in checking personal time cards of lower employees instead of channeling that time and energy in dealing with the overall organization goals. Such minor roles should be delegated to a lower supervisory level. 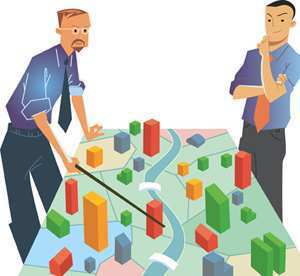 Enhances faster decisions: Quick decision making is made possible as unnecessary bureaucratic channels initially followed to arrive to simple decisions are broken.On-the-spot-decisions save the organization a lot of time initially wasted. Builds morale and trains subordinates: When subordinates are allowed to make decisions on their own, they accept responsibility. This in turn improves their self-confidence and overall performance. 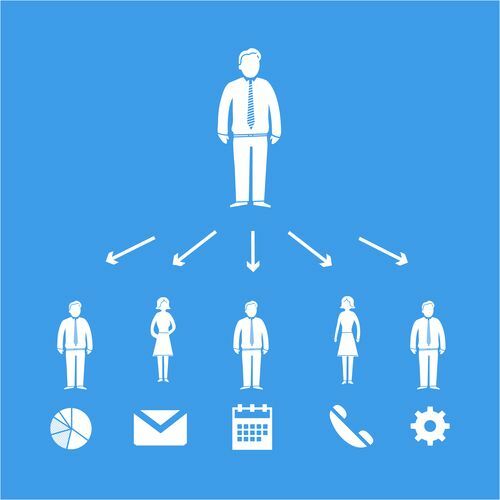 It creates a formal organizational structure: When authority is delegated, a formal structure for the organization is also created. A formal organization structure only arises when authority is channeled to different persons resulting to a superior-subordinate relationship. 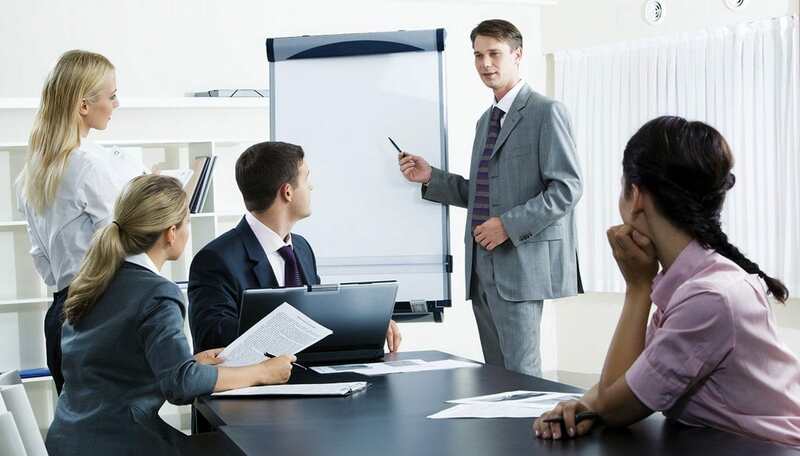 Before delegating roles or authority, it is important to ensure thatthe subordinates understand their duties and all the objectives of the organization. Also, they need to have the requisite authority that allows them carry out the assigned duties, i.e. 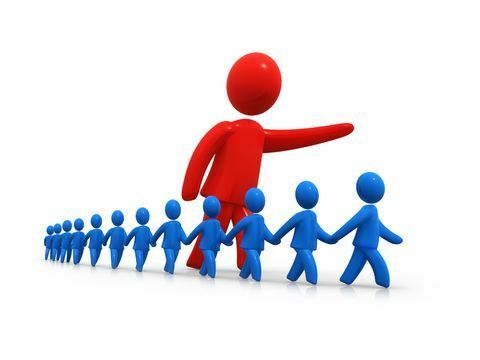 authority needs to be coextensive with subordinates’ responsibility.